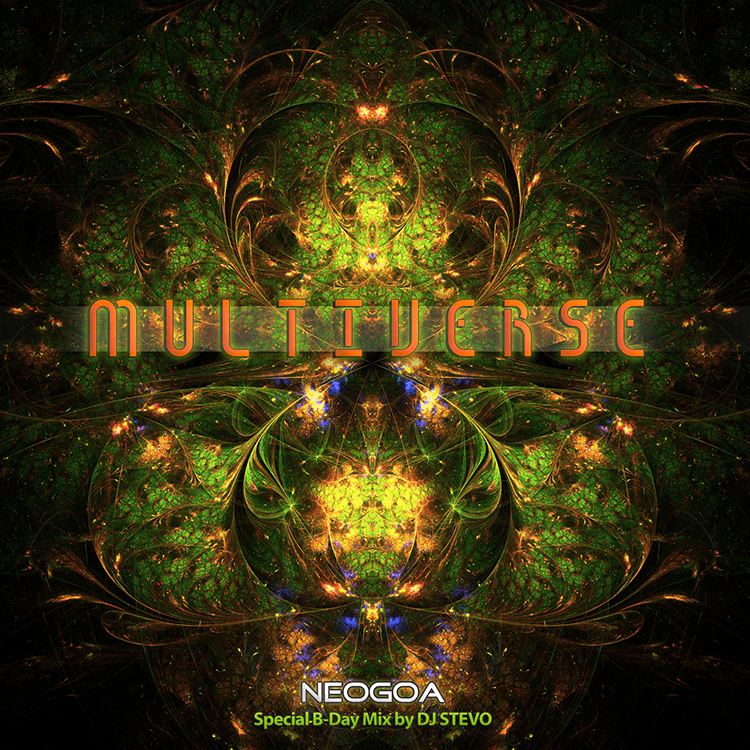 Multiverse is brand new DJ mix recorded by Croatian DJ Stevo to celebrate the second birthday of Neogoa. It features some of the best Goa trance tracks released on the Neogoa netlabel during the last two years. Mixed and recorded by DJ Stevo, artwork by Dmitry Shahov, with additional editing by Richpa at Neogoa Design. Mastering by Deimos at Deimos Soundlabs.